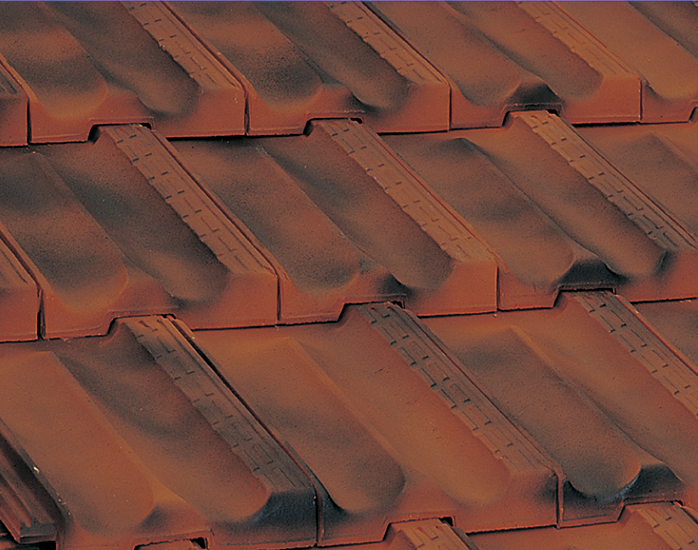 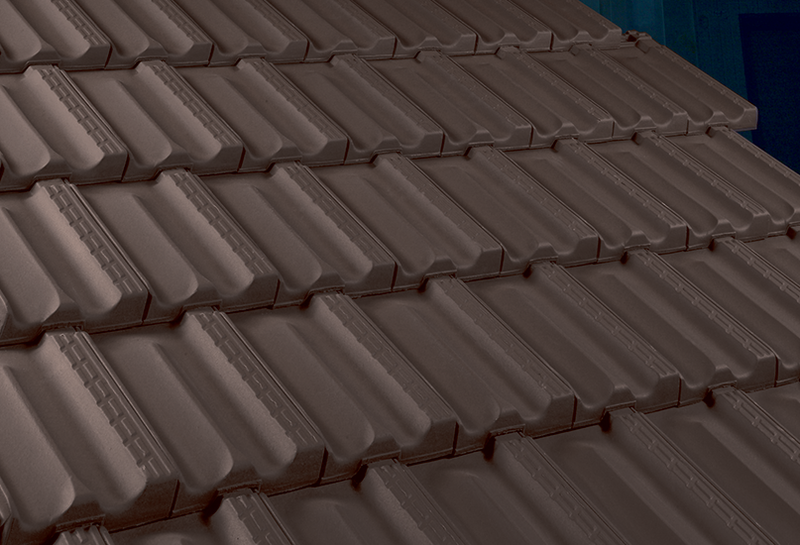 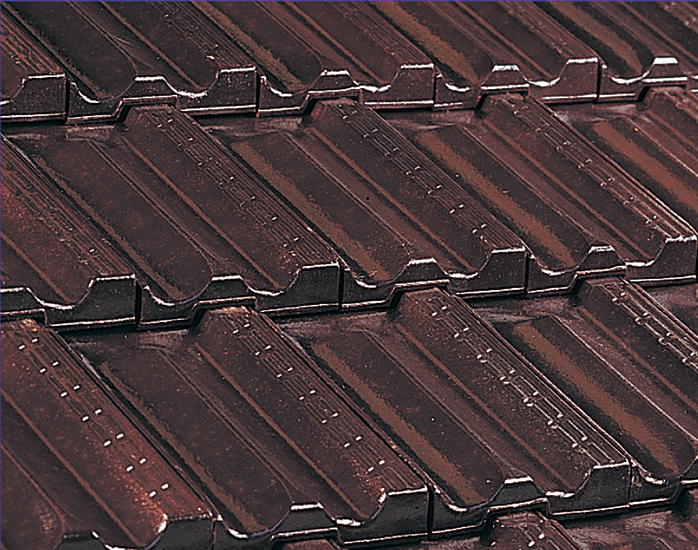 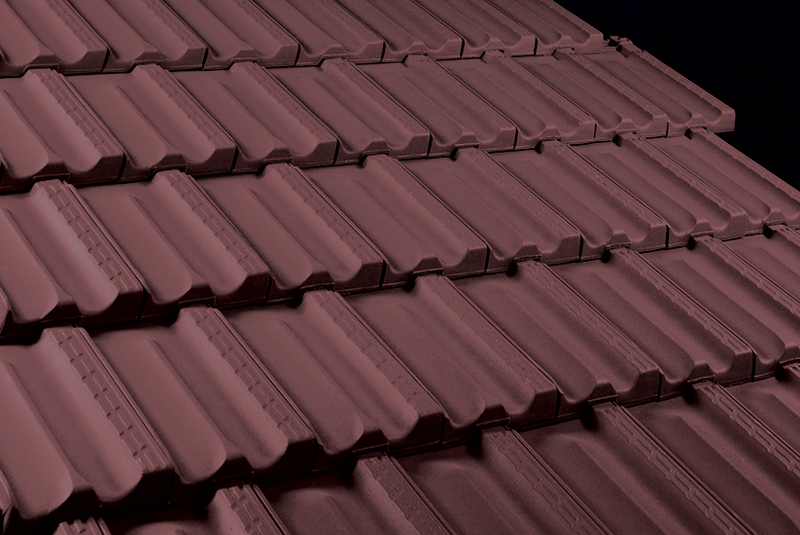 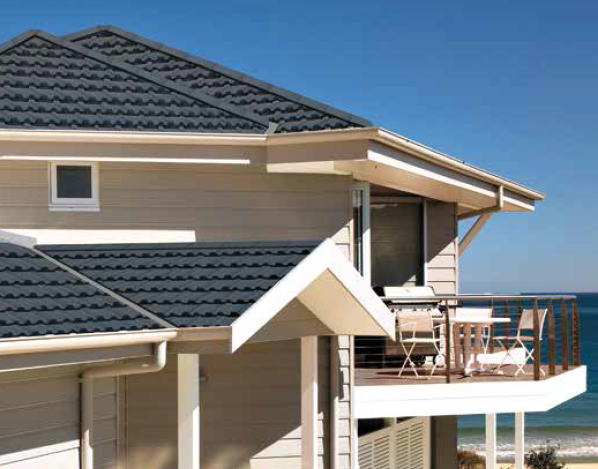 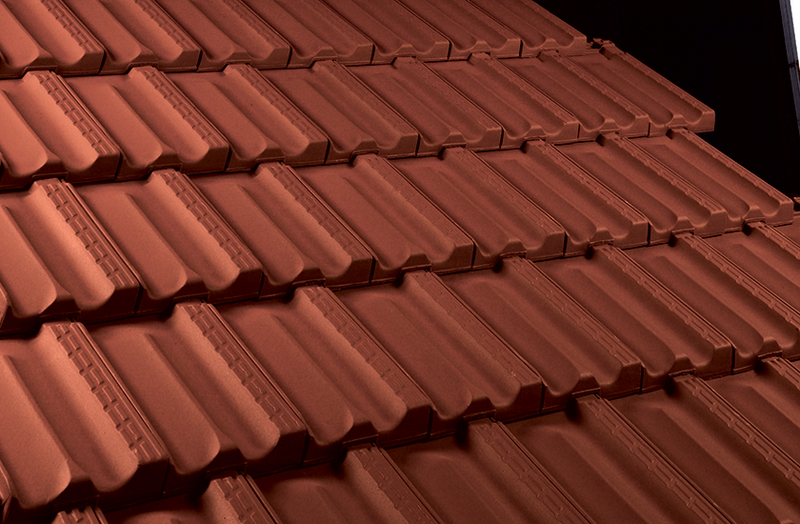 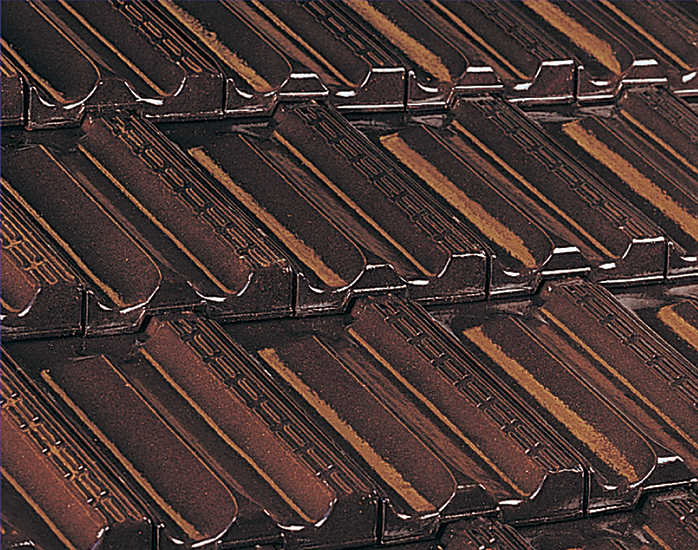 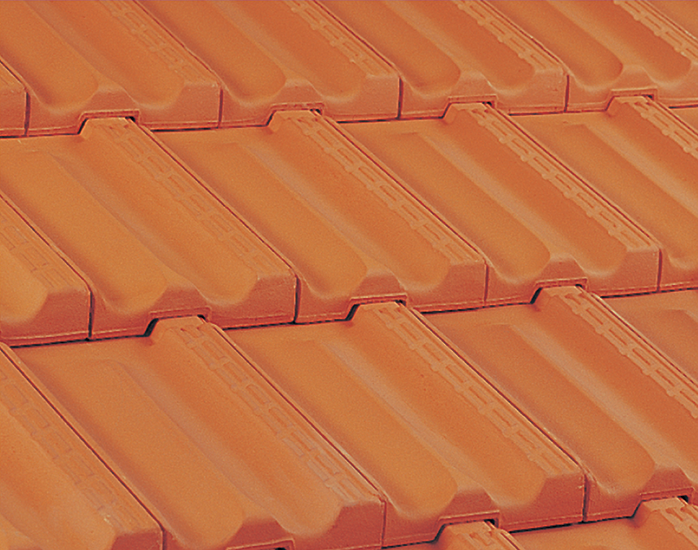 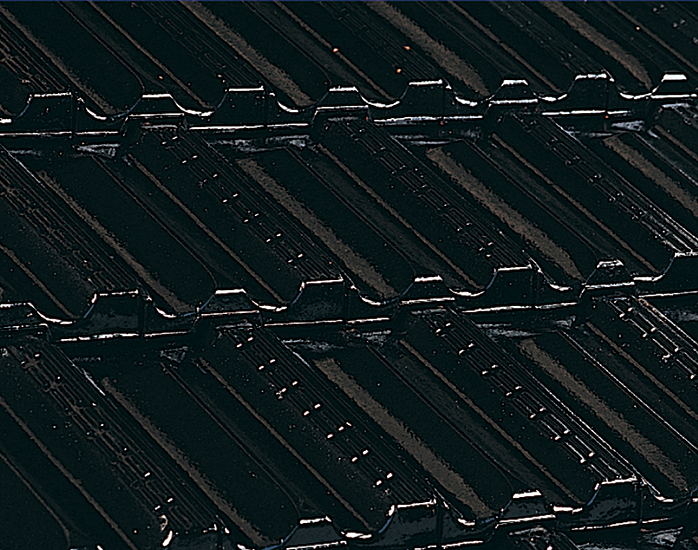 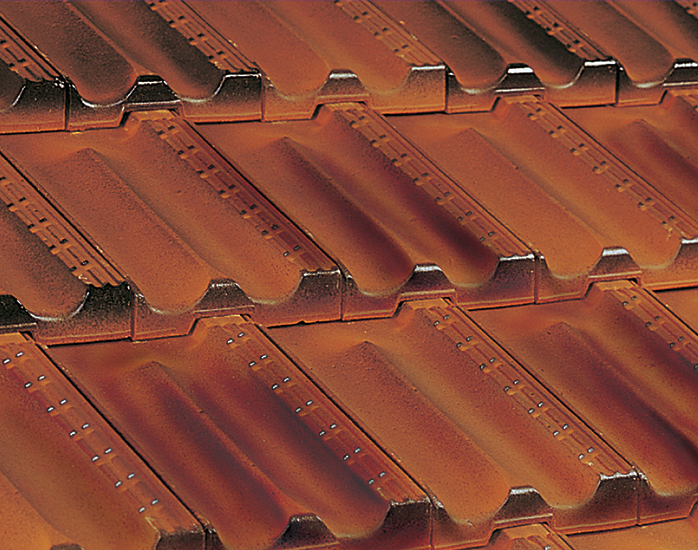 The French Terracotta roof tiles unique two valley shape gives the roof line a look of texture and fl ow. 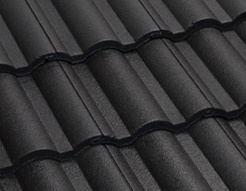 It will give your home a look of refi nement and classical style and is ideal for both rural and city living. 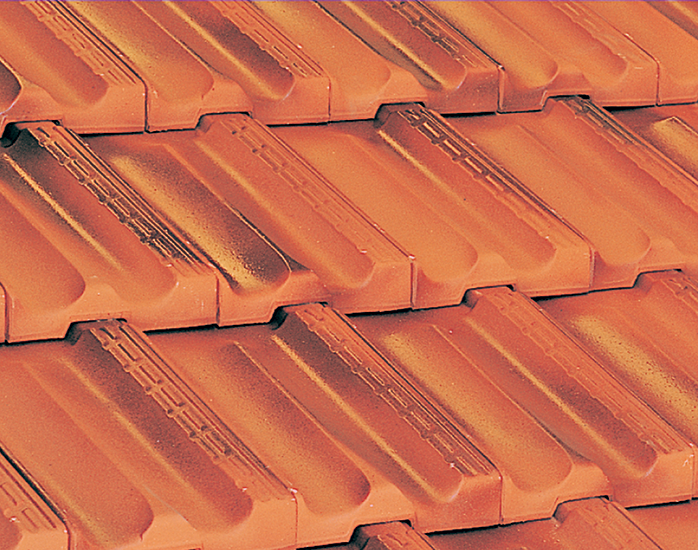 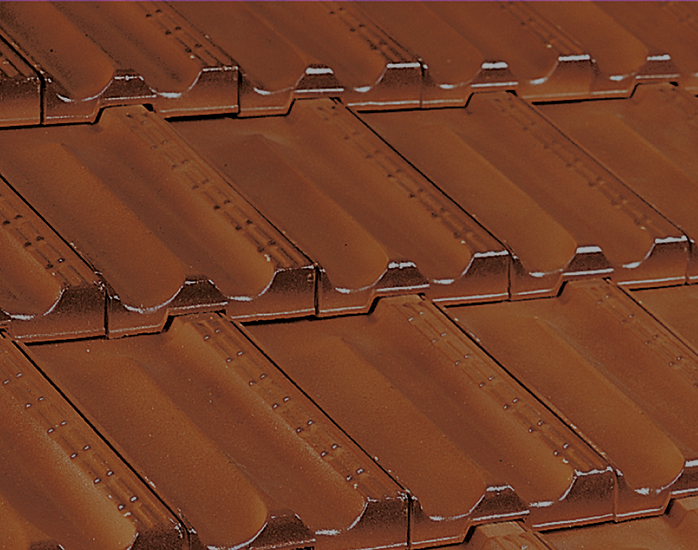 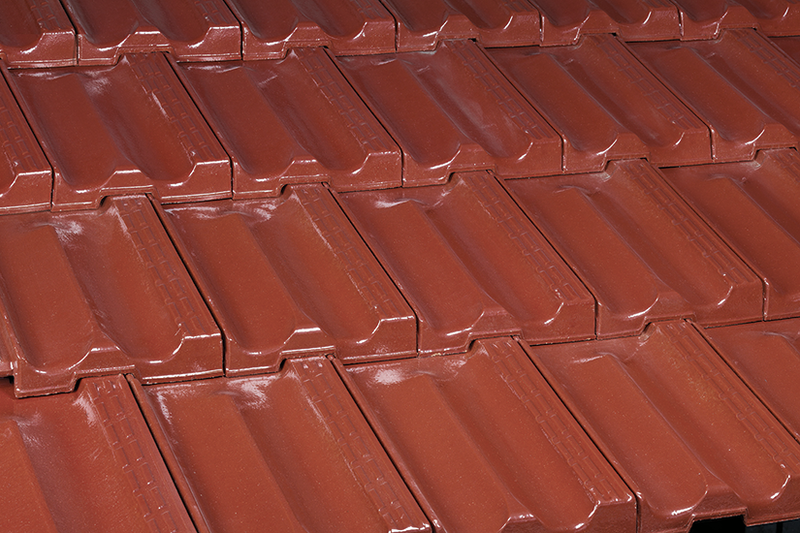 French Terracotta roof tiles interlock at the head and side lap and are laid in a cross bond pattern. 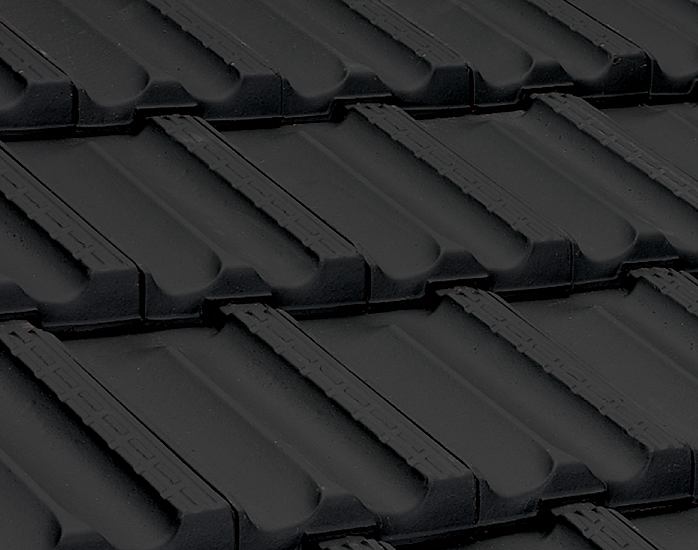 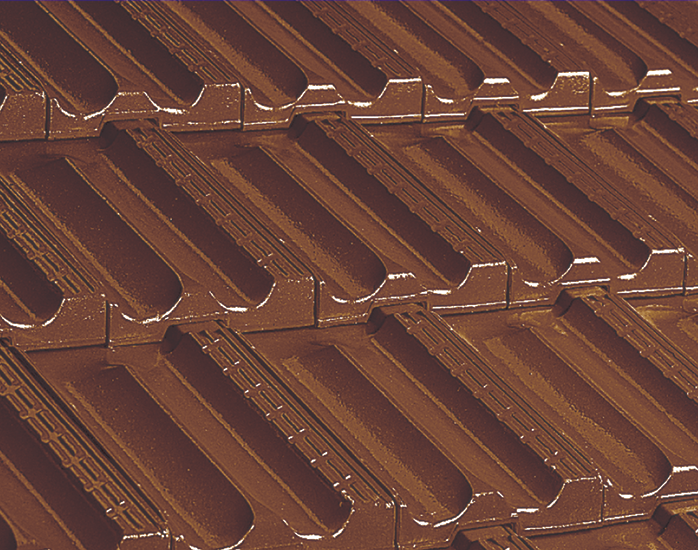 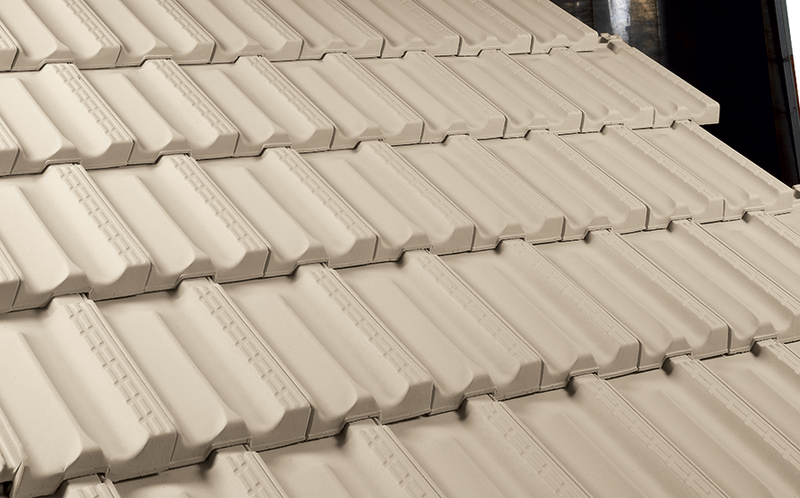 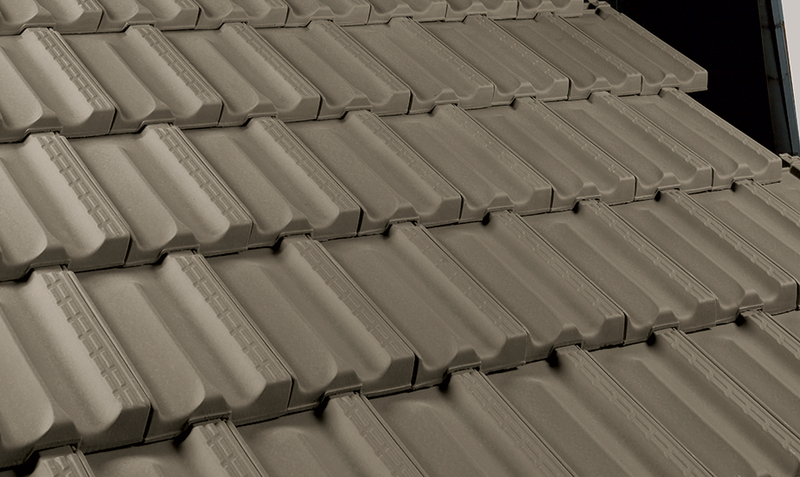 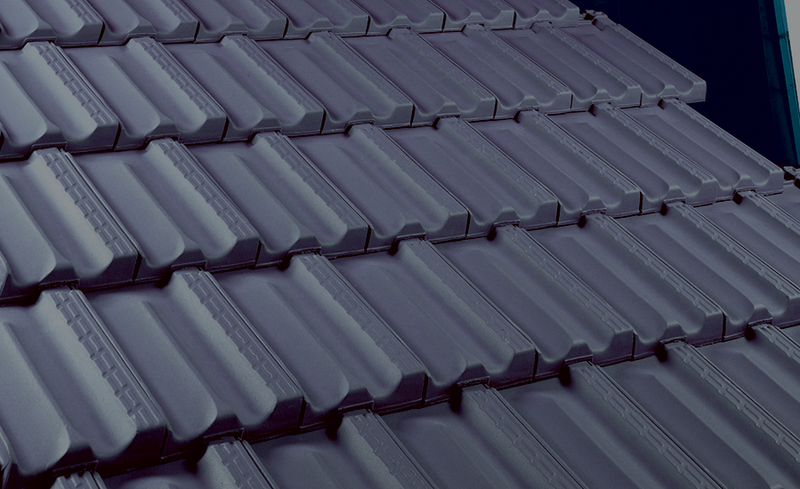 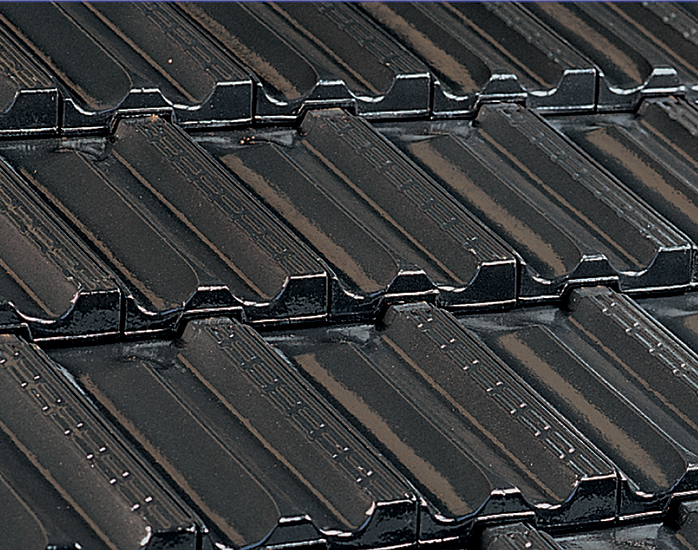 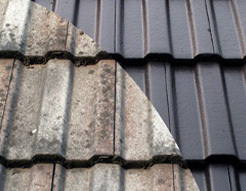 To ensure maximum weather proofi ng the nail hole for tile fi xing has been designed in the batten lug on the underside of the tile and is unique to Boral Roof Tiles.